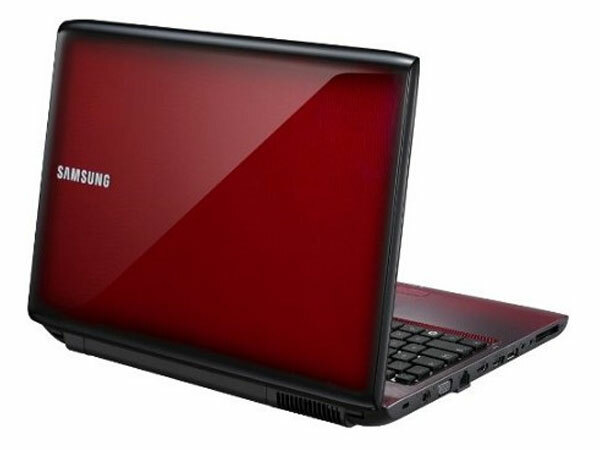 Samsung has added three now notebooks to its line up with the launch of the Samsung R480, R580 and R780. All of the models will come with a choice on Intel Core i3 or Core i5 processors. First up is the Samung R480 which features a 14 inch LCD display, and an Intel Core i3 330 2.1GHz processor, 4GB of DDR3 RAM and an Intel GMA 4500MHD graphics, a 500GB hard drive plus a Blu-ray drive and Microsoft Windows 7 Home Premium 64-bit. Next up is the Samsung R580 which comes with a 15 inch LCD display, an Intel Core i5 430 processor, 4GB of DDR3 RAM, a 500GB hard drive and NVIDIA GeForce 310M graphics, plus Microsoft Windows Home Premium 64-bit. Finally we have the Samsung R780 which features a 17 inch LCD display, an Intel Core i5 430 processor, 4GB of DDR3 RAM and a 500GB hard drive. This model will also come with Microsoft Windows 7 Home Premium 64-bit. The Samsung R480 will be available for $729, the R580 will cost $829 and the R780 will retail for $929.